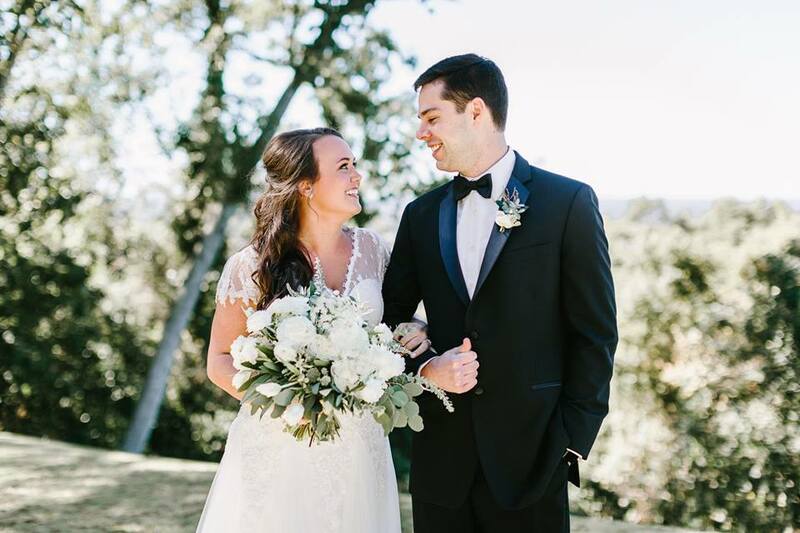 Elisabeth Reichle was married to Matthew Brightbill on October 22, 2016. 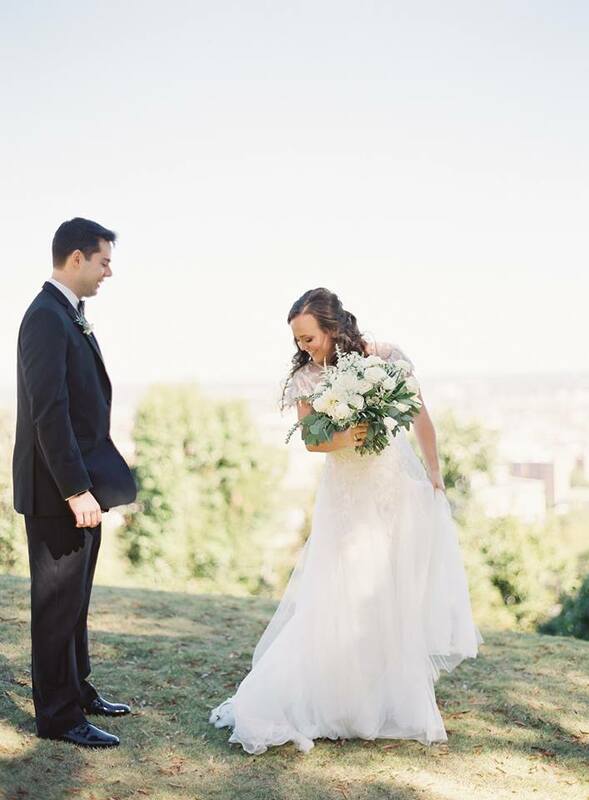 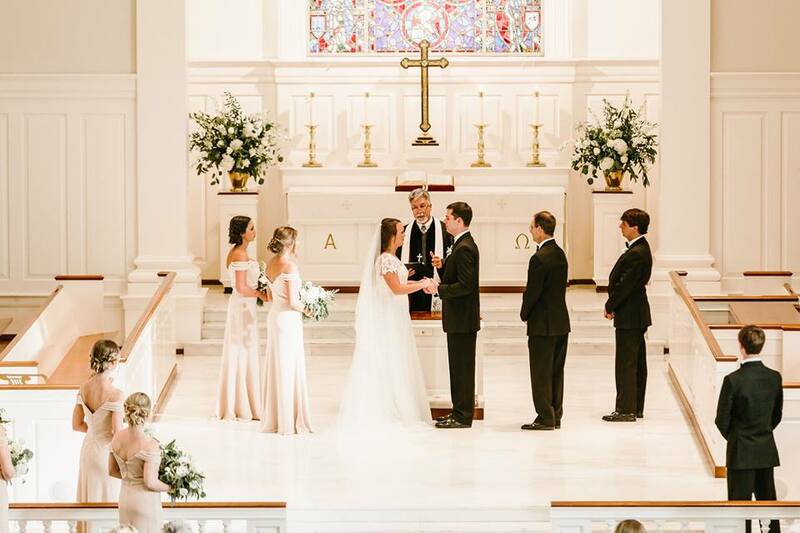 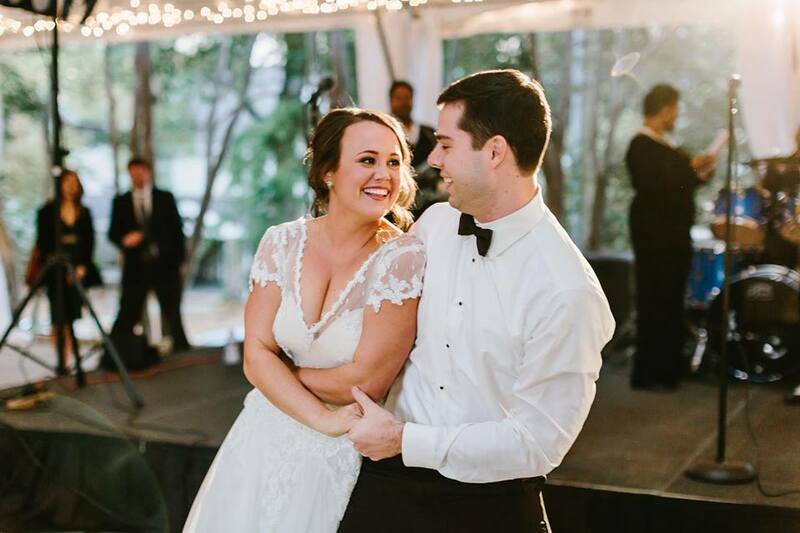 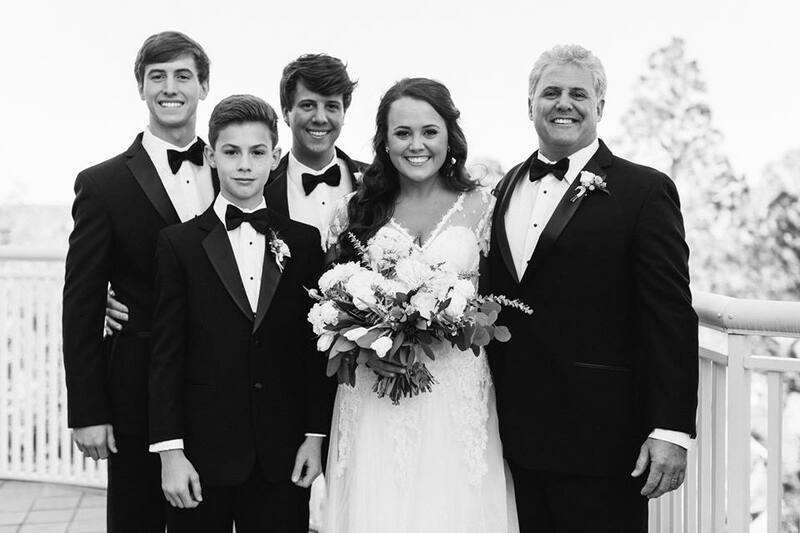 Elisabeth wore a stunning custom Angela Marcuccio bridal gown from our Nashville Bridal Shop. 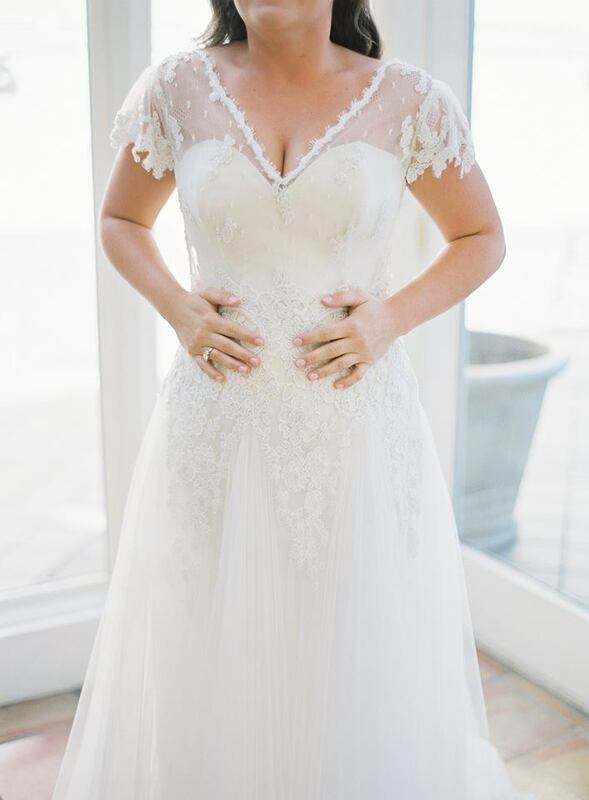 Elisabeth's gown featured a gorgeous hand beaded and lace elongated bodice and soft silk tulle skirt. 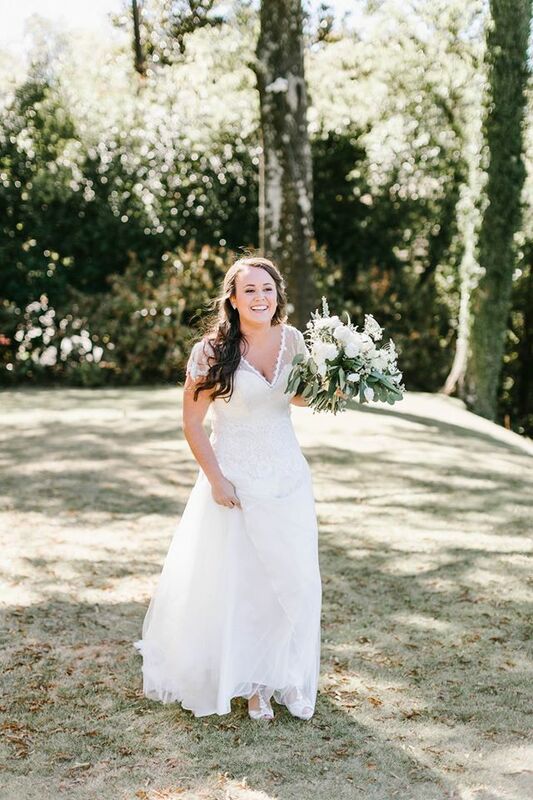 The Tennessee Bridal Shop was elated to be able to assist Elisabeth in finding her wedding gown and wish her + Matthew a lifetime of wedded bliss!